Gluten-free eating used to mean you had to order a salad while dining out with pals. But not anymore. In San Diego, restaurants have stepped up their wheat-free game, serving up drool-worthy options for every meal of the day. 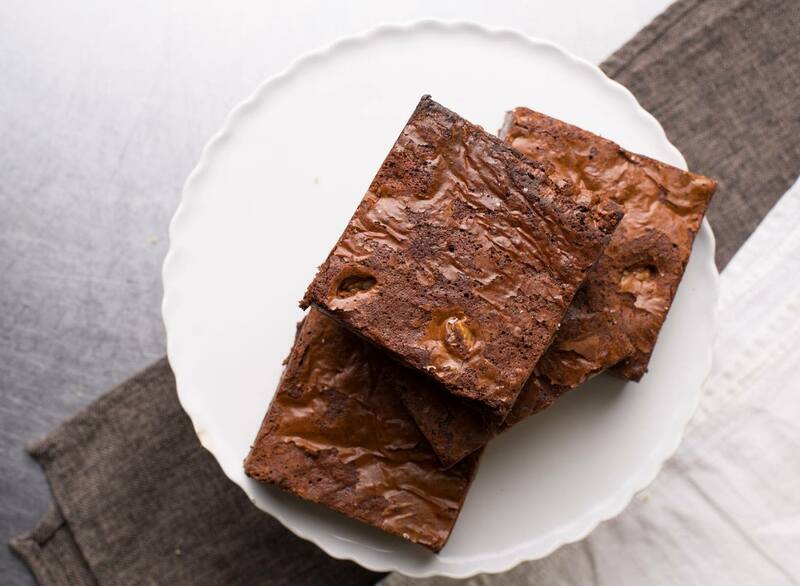 Whether you’re looking for a quick snack, healthy meal, or decadent dessert, America’s Finest City has you covered. 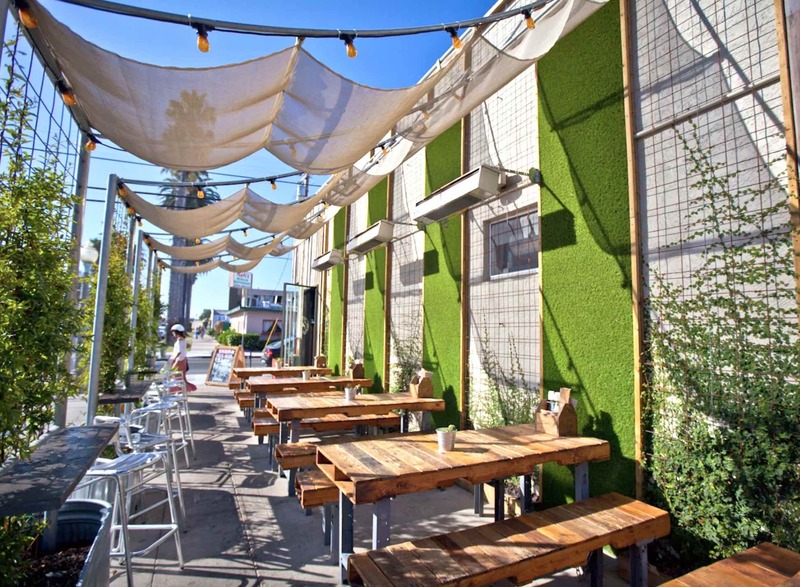 Here are the best gluten-free spots in San Diego that you—and your gluten-loving friends—will love. With three locations in town, this spot is on a mission to serve up simple, healthy, and gluten-free eats that will have you coming back for more. Luckily, gluten-free doesn’t mean bread-free (phew!). Get your carb fix with The Mission’s homemade gluten-free cinnamon or rosemary bread, served fresh. A tip? Sample the cinnamon bread in all its glory with an order of the French Toast. The sweet dish is topped with blueberries, berry puree, and powdered sugar — a cheat day masterpiece. Watching your waistline? Go for the Power Plato breakfast, jam-packed with local farm fresh egg whites, chicken apple sausage, and black beans. 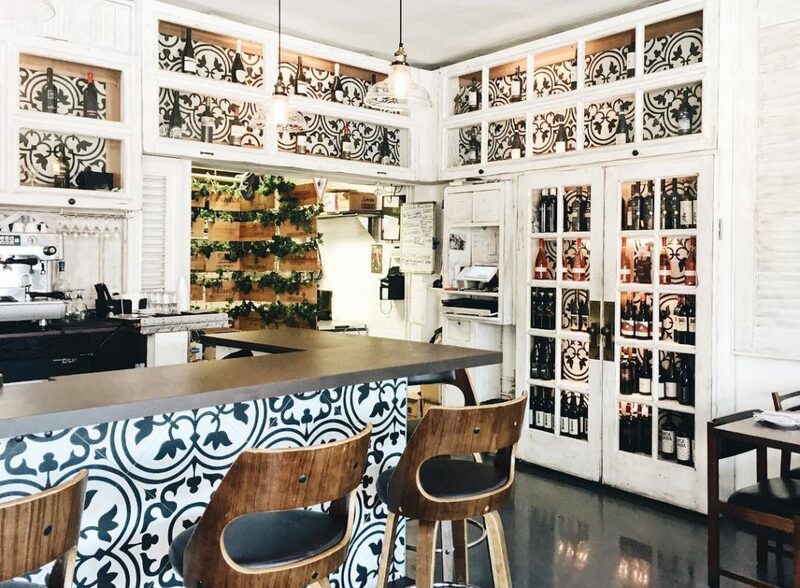 Civico 1845 offers a fresh and health-conscious spin on Italian classics. And with a vegan menu (filled with gluten-free options), you can now enjoy a plate of light and healthy authentic Italian — who knew there was such a thing? If you’re in the mood for something traditional, order the Melanzana Alla Parmigiana, a clean version of Eggplant Parmesan. 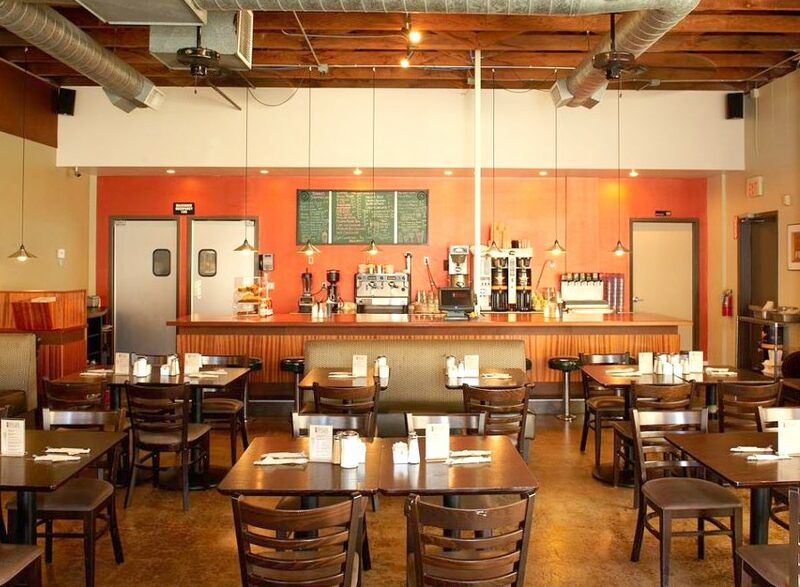 Really, everything at the Little Italy mainstay is made from scratch, full of flavor and amore, so you can’t go wrong. 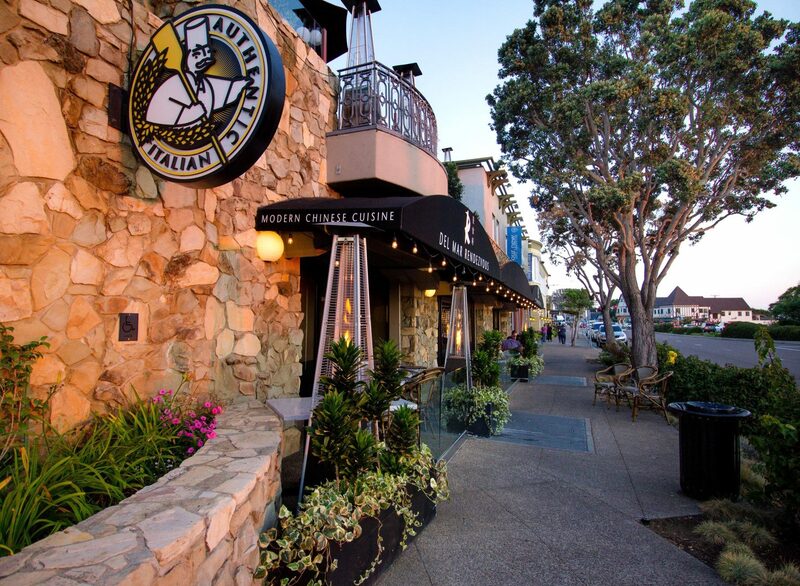 Snag a spot on the north end of the patio to enjoy an ocean view while enjoying a glass of wine from their impressive Southern Italy collection. Salute! It’s a fact that eating a safe gluten-free Chinese meal is tricky with the wheat-containing soy sauce used in almost every dish. 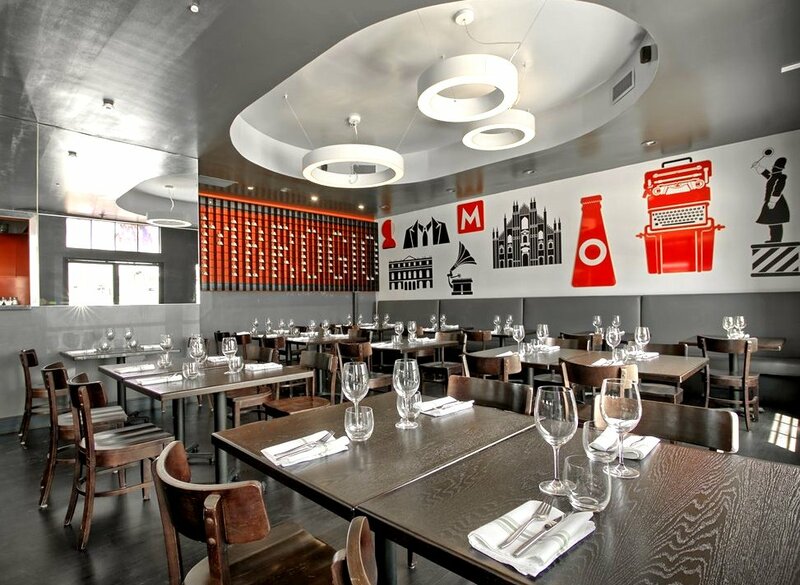 But Del Mar Rendezvous makes it a cinch with both a gluten-free and vegan menu. Choose from over 40 dishes including Hot & Sour Soup, Shrimp Pad Thai, and Sauteed Tofu (sourced from San Diego Soy Dairy). Rendezvous with friends on the outdoor patio to enjoy people-watching along Camino Del Mar and a glimpse of the ocean, just a short walk away. If you thought searching for gluten-free food was tough, try finding gluten-free beer. Luckily in San Diego, we have dozens of breweries churning out inventive brew safe for your belly. 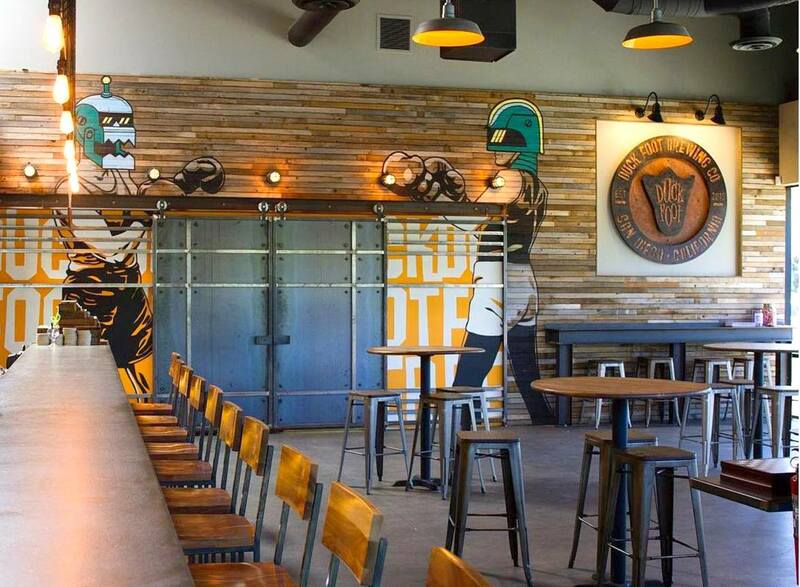 Enter: Miramar’s Duck Foot Brewing Company. The team uses a natural enzyme to break down the proteins in gluten, making it digestible and safe for those with gluten-sensitivity, including Duck Foot’s founder. We know what you’re thinking, but the enzyme is flavorless and odorless, so it doesn’t affect the taste of the beer. Cheers to that! BO-Beau’s Brussels sprouts are legendary. Charred in their stone oven and covered in balsamic vinegar, parmesan, and crispy pancetta, the popular appetizer is fit for sharing. 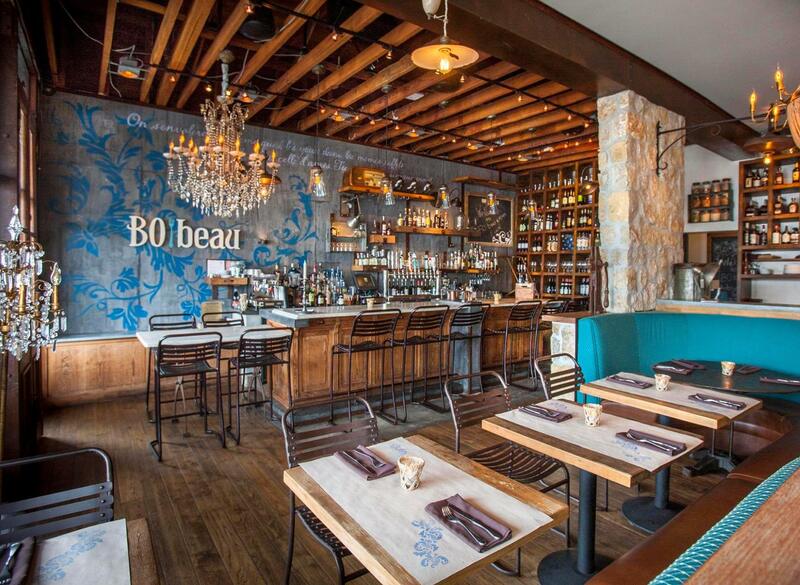 But the beautiful (beau, in French) rustic spot in Ocean Beach, Hillcrest, and La Mesa offers more than vegetables for gluten-free diners. From Moules Lobster Bisque to Seared Pork Chop, French comfort food never tasted so good. 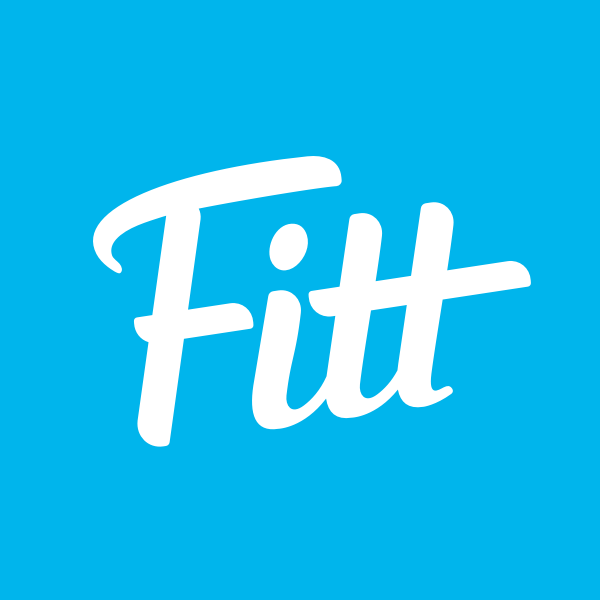 Fitt Tip: grab a date and stop in on Tuesdays for a “Cheap Date Night for Two” — a bottle of wine and two entrées for $39. Everything at the Encinitas and Rancho Bernardo cozy cafes and bakeries is made corn-, gluten-, and soy-free. The cafe menu features everything from omelets to rice pastas to savory pies and pizzas. Craving something sweet? The bakery counter has an assortment of fresh bread, cookies, cakes, and more. 2Good2B is a safe haven for celiacs and chocolate-lovers who want a gooey chocolate ganache cupcake (cheat day, obviously). Raglan Public House in OB was one of the first places in town to jump on the grass-fed beef bandwagon and they do. it. right.. Whether you opt for a classic cheeseburger or something more adventurous like the Kiwilango—a wild combination of sliced jalapeños, bleu cheese, and tortilla chips—you will leave with a new affinity for the cuisine from down under. Plus, every single one of their sammies can be made on a gluten-free bun and accompanied by hand-cut fries. Sunday brunch is a sacred part of every San Diegan’s weekly routine, so choosing the right place to chow down is a tricky but crucial task. 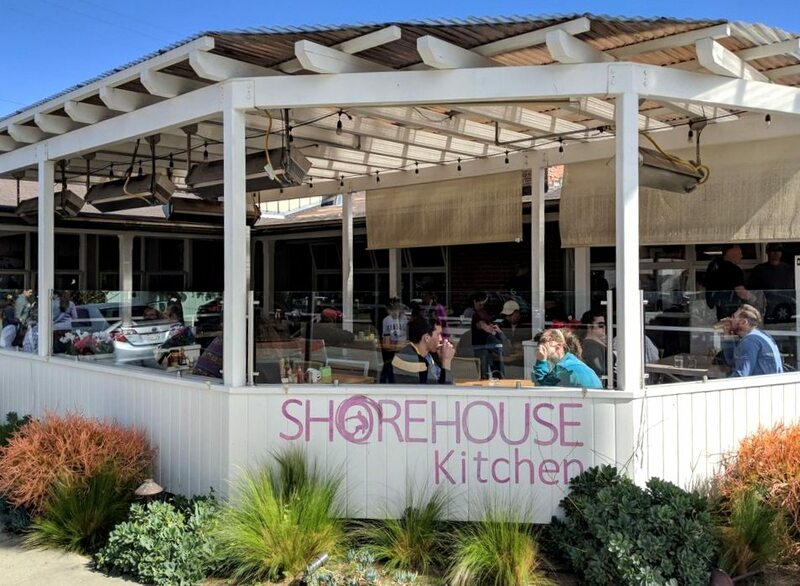 Shorehouse Kitchen in La Jolla Shores is up to the challenge, thanks to a menu that offers a perfectly balanced combination of healthy options and soul-nourishing choices like Tahitian vanilla french toast and the best damn hash browns we’ve ever tasted. And just because you’re gluten-sensitive doesn’t mean you have to miss out — just ask to substitute gluten-free bread or a gluten-free English muffin in nearly every one of their menu items. Being vegan in San Diego isn’t as hard as it can be in most other cities, but being vegan and gluten-free? That’s where things can get tricky. Luckily, Soulshine in Mission Beach has a stacked menu of options for those of you who just can’t bear to eat another oil and vinegar-topped salad. And don’t worry about bothering your server with a laundry list of substitutions — literally every single thing on the menu is vegan and free of wheat or gluten. 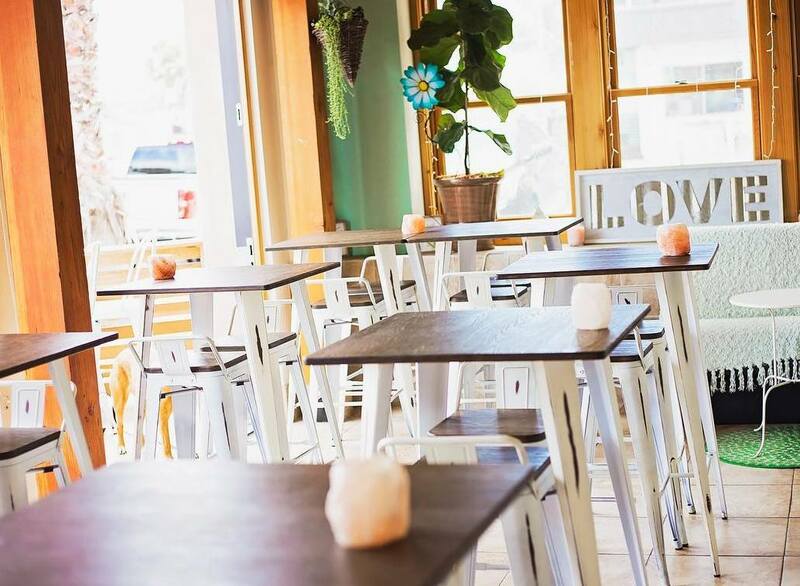 They’ve got classics like buddha bowls and fancy toasts, but we recommend trying some of their house-made cauliflower cheese sauce on a plate of vegan nachos (or by itself, we won’t judge). The massive menu at Ambrogio15 in PB can be overwhelming at first, thanks to more than a dozen variations of their thin crust pizza (not to mention the additional salad and focaccia menus). However, every pizza can be made on gluten-free crust, which makes this place heaven to gluten-free foodies who are used to settling for the one or two menu items they can actually eat at most restaurants. 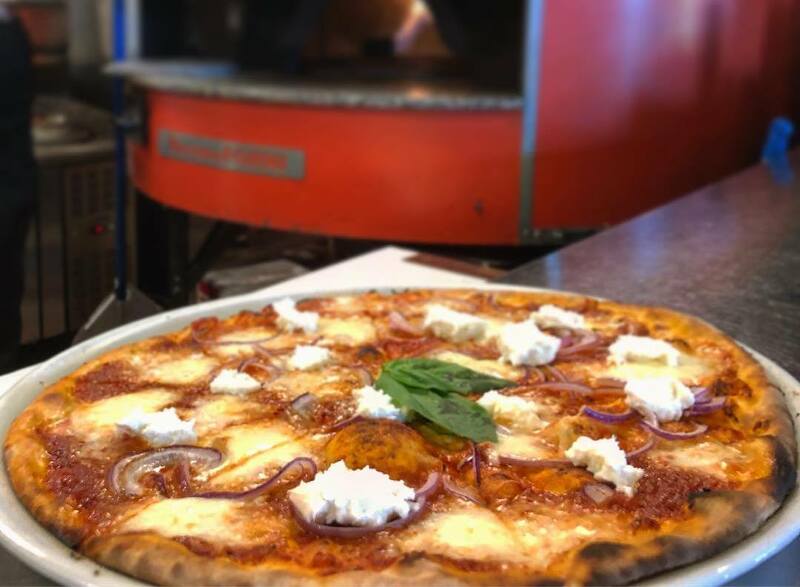 Whether you’re a wheat-eater or not, we recommend ordering the Burrata e Prosciutto Crudo pizza on gluten-free crust and a scoop (or three) of their homemade gelato. San Diegans are collectively passionate about very few things (sorry, Padres), but most of us can agree that SD’s Mexican food is top-notch across the board. And while California burritos tend to get the most hype, it’s rolled tacos that we hold closest to our hearts. 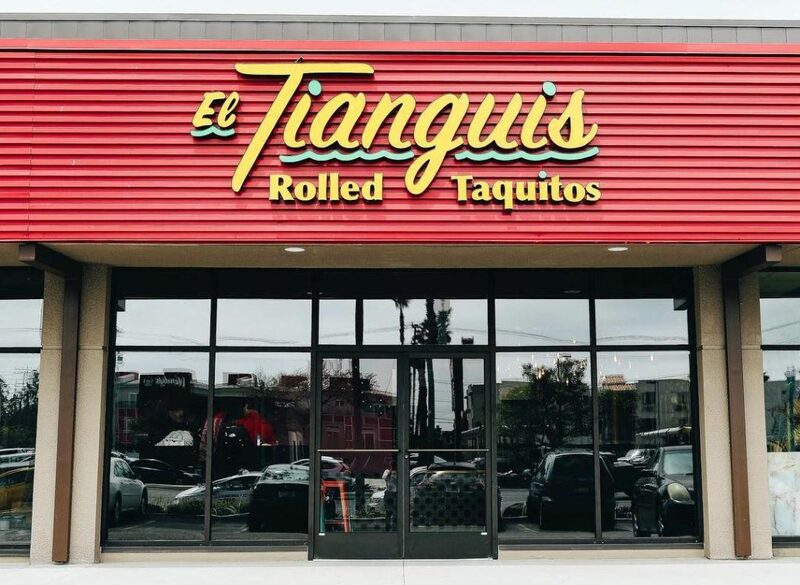 For a long time, it was tricky to find the local delicacy in gluten-free form, but times are changing and El Tianguis is here for it. Rolled tacos are the only thing on the menu at the North Park joint and every one is made on a gluten-free tortilla, so go ahead — order them all. What’s the point of eating an acai bowl if you can’t get a solid Insta post out of it, right? 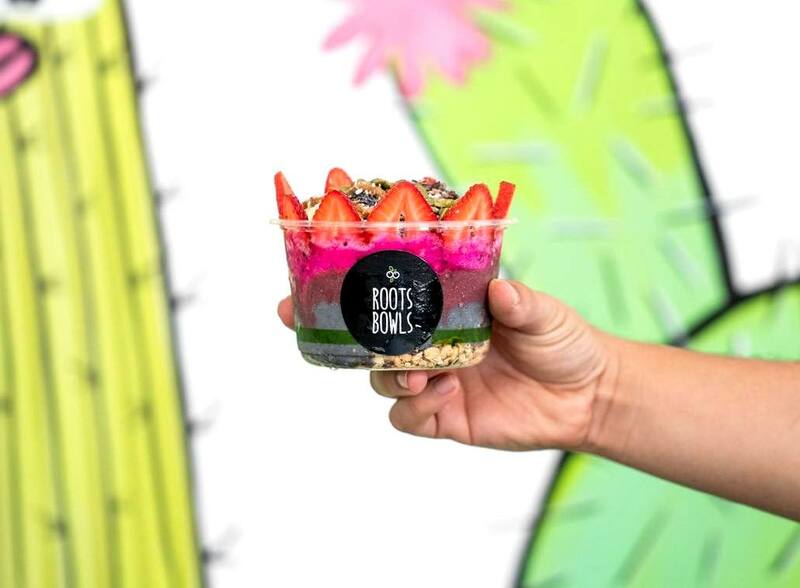 Well, a visit to Roots Bowls in Hillcrest can guarantee a boost for your feed, thanks to their perfectly layered superfood bowls and chia seed puddings. They also happen to make every item entirely gluten-free, so you can actually eat the damn thing after you get the perfect shot. We recommending getting the adorable cactus wall in the background for the most comment-worthy content. 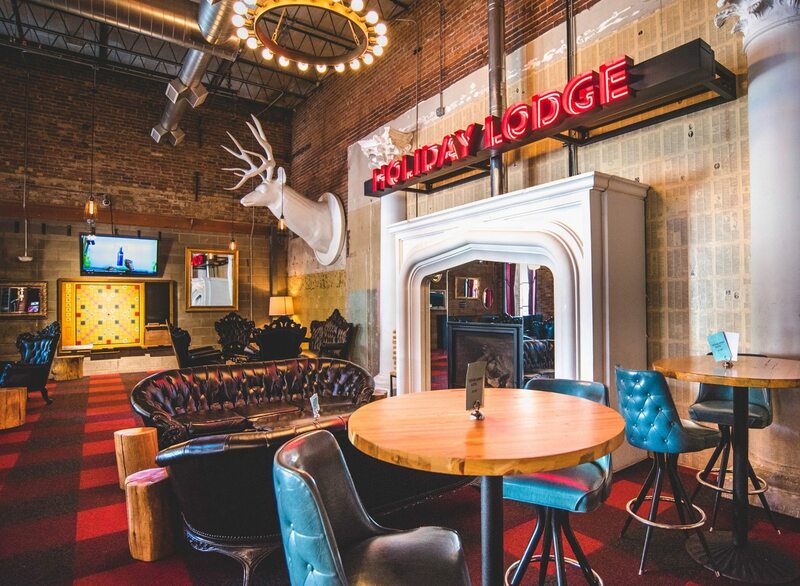 When you’re thinking about places to grab some gluten-free grub, a bowling alley probably isn’t the first thing that comes to mind. However, Punch Bowl Social in East Village is doing away with the typical greasy diner food and bringing top-notch gastropub fare to the game (and making nearly all of it with a gluten-free option). Already locally famous for being one of the only places in town to serve a gluten-free fried chicken sandwich, Punch Bowl is guaranteed to become one of your new favorite eateries, gluten-eater or not.